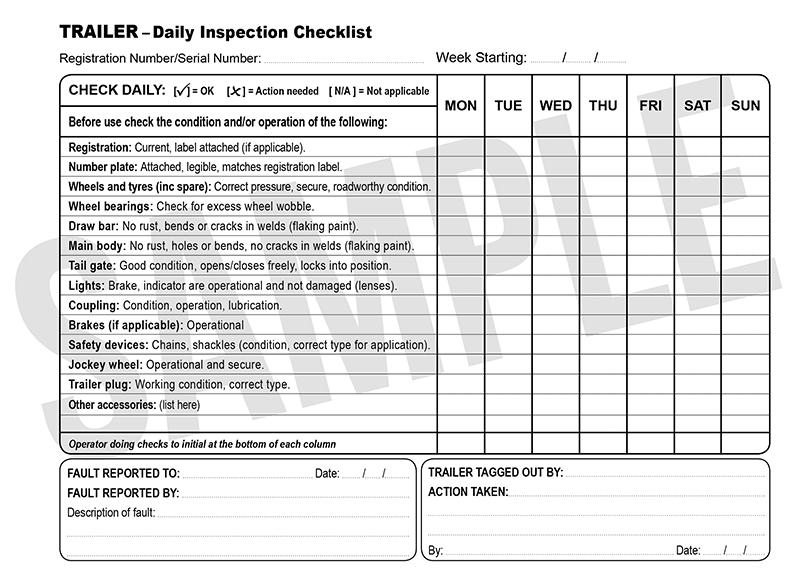 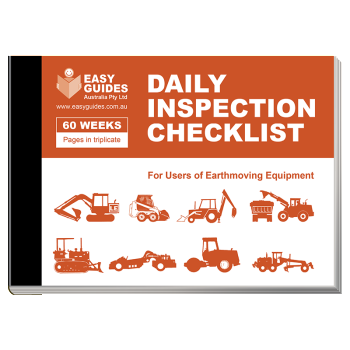 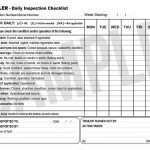 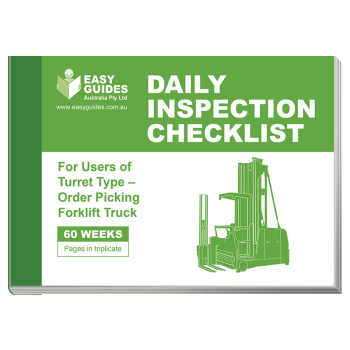 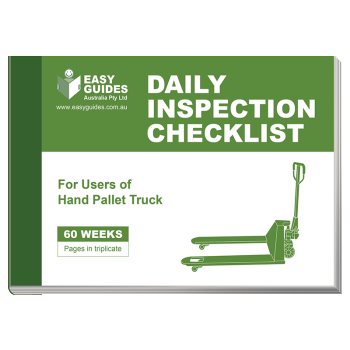 Our Daily Inspection Checklist books are a great way to ensure your workplace machinery is being maintained and are safe to use. 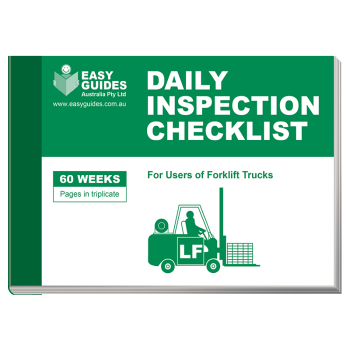 One book will last you 12 months! 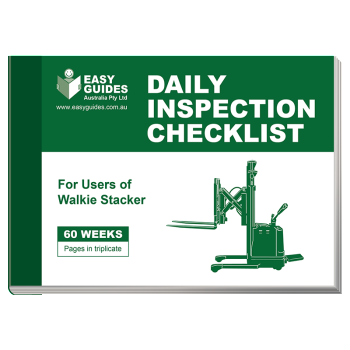 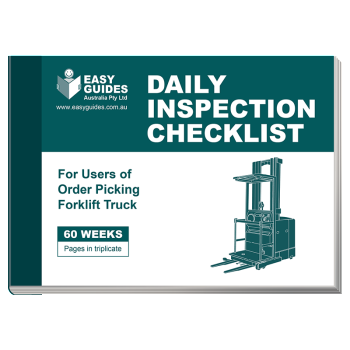 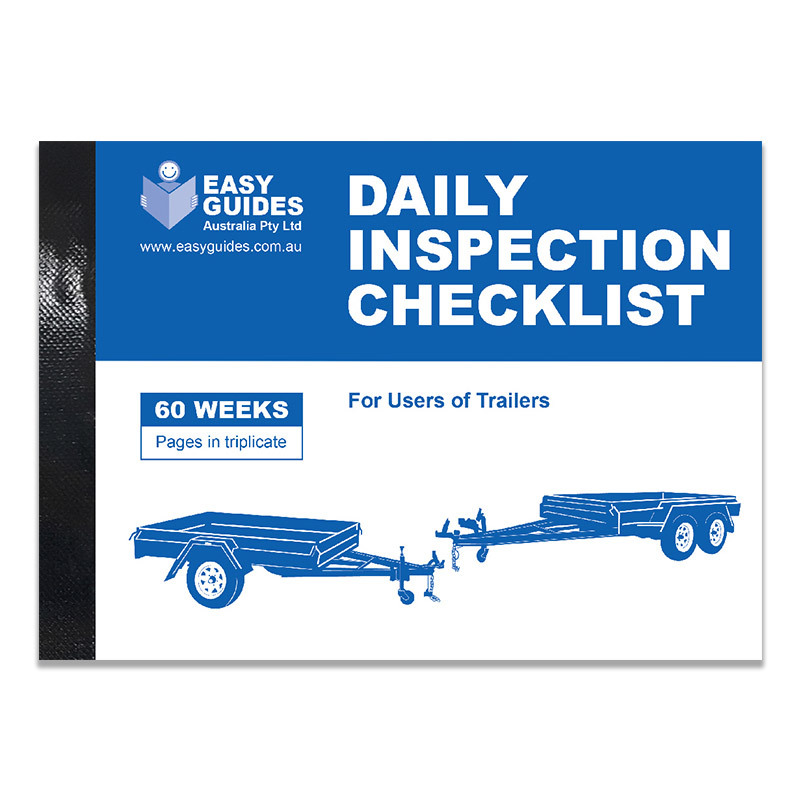 Category: Daily Inspection Checklist Books.